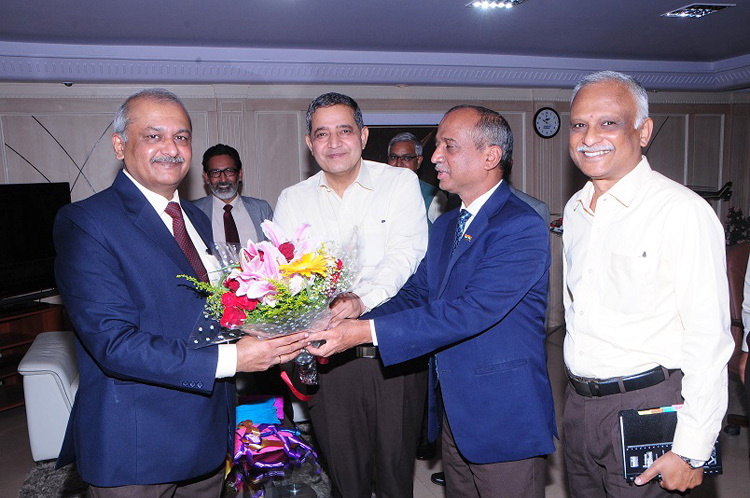 R Madhavan has taken over as Chairman and Managing Director of HAL from Mr T. Suvarna Raju, today. 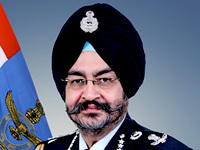 Prior to this, he was heading the Accessories Division of HAL at Lucknow as an Executive Director. "Maintaining the numero uno position of HAL in aerospace industry while delivering world class products and services through increased indigenisation would be my key focus areas", says Mr Madhavan. 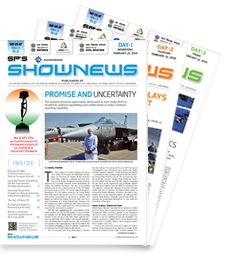 The emphasis would be to build on the core competence of the Company and emerge as the preferred supplier in the aerospace industry, he adds. Born in 1962, Mr Madhavan is a Mechanical Engineer from NIT, Raipur and a post graduate in M. Tech. from IIT Madras. 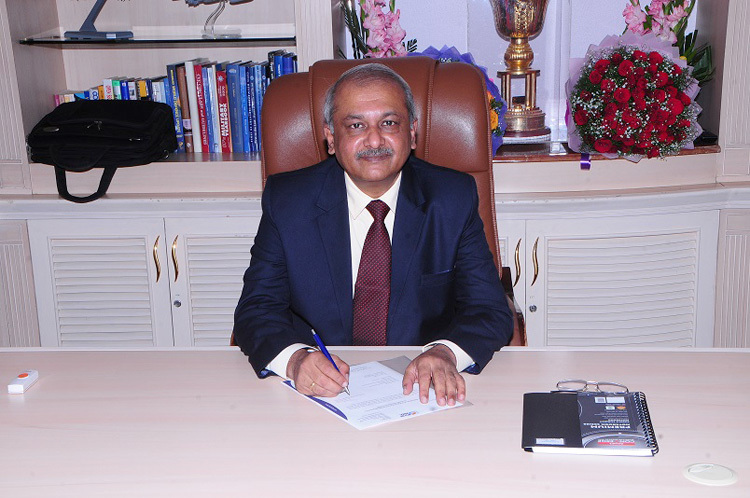 He joined HAL as a management trainee in July 1982 and has comprehensive management and engineering experience. His diverse skill sets in varied fields like production, quality, customer services and management fetched him key positions within the organization. Mr Madhavan is a firm believer that technology is one of the key determinants for the future success of any organization in today's cutting edge tech-world. He spearheaded successful absorption of technology for production of Su-30 airframe and engine accessories from raw material phase at HAL's Accessories Division, Lucknow. He has contributed to 'Make in India' drive by developing MSME vendors for aerospace manufacturing. The new CMD's focus areas would also include Design & Development, order book position and product mix which meets the customer requirements. Partnership, collaboration and support of all the stake holders is the key for HAL's success in future, he says.